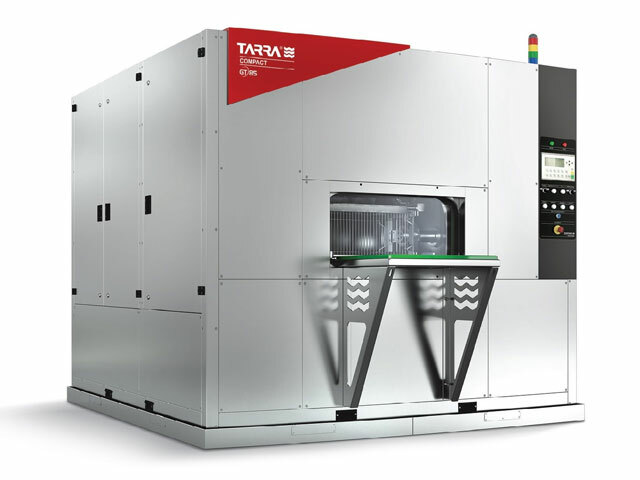 GT85 Polska – from cleaning technology to complex manufacturing solutions. Leading industrial cleaning technology supplier – cleaning machines – spray, immersion, ultrasonic, special projects, automated lines, cleaning technology consulting and advisory. Complete design and manufacturing solutions for industry. We are a leading Polish manufacturer of advanced cleaning solutions for the automotive, aerospace, casting, heating and machine industries.